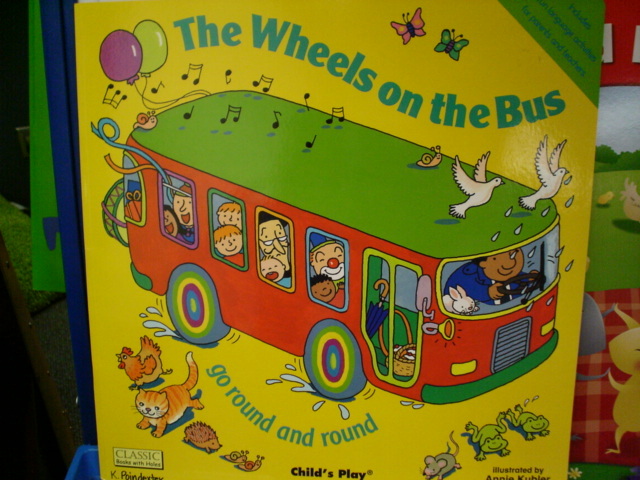 This week our big book is titled, The Wheels on the Bus”. Today we took a picture walk through the story and then I read it aloud to the children. During our Science time, we created a KWL chart about busses. We listed things we knew about busses in the “K” column, and things we want to learn about in the “W” column. I’ll update more on this as the week goes on. My student teacher is in the process of slowly taking over responsibilities in our classroom, so I will post the great ideas that she has as well. Posted on August 31, 2009, in KOWL Chart, The Wheels on the Bus. Bookmark the permalink. Leave a comment.